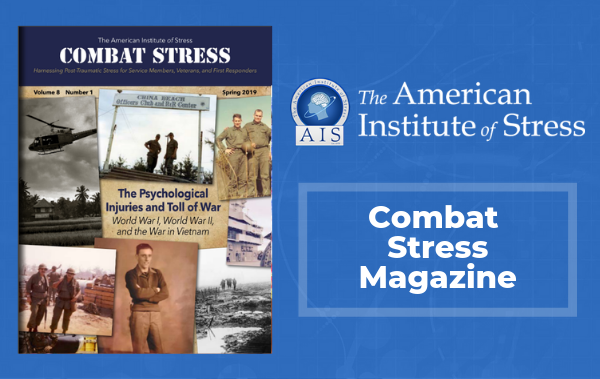 FRIDAY, July 13 (HealthDay News) — Access to care for U.S. military service members and veterans with post-traumatic stress disorder (PTSD) must improve, says an Institute of Medicine report released Friday that also calls for better tracking of treatments and results. 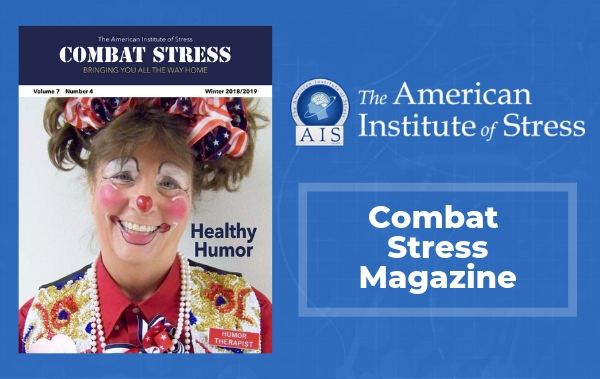 The congressionally mandated report also said that the departments of Defense and Veterans Affairs should launch research programs to evaluate the effectiveness of their PTSD programs and make the findings widely available. In addition, service members should undergo PTSD screening at least once a year at defense department treatment centers, as is currently done for veterans seen in the VA system. 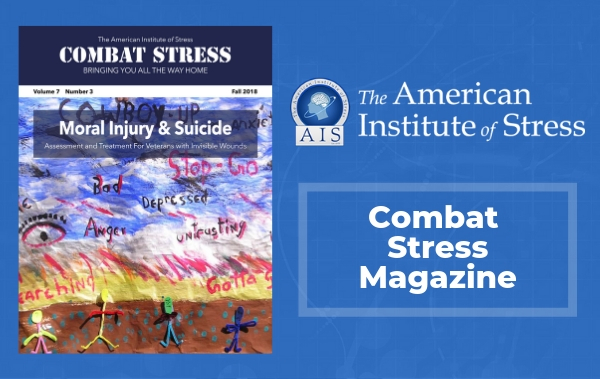 Of the active service members and veterans who have served in Iraq and Afghanistan and screened positive for PTSD symptoms, about 40 percent have received a referral for an additional evaluation or treatment. Of those referred, about 65 percent have received treatment, according to the report. “DoD [Department of Defense] and VA offer many programs for PTSD, but treatment isn’t reaching everyone who needs it, and the departments aren’t tracking which treatments are being used or evaluating how well they work in the long term,” report committee chair Sandro Galea, professor and chair of the department of epidemiology at the Mailman School of Public Health at Columbia University in New York City, said in an Institute of Medicine news release. “In addition, DoD has no information on the effectiveness of its programs to prevent PTSD,” Galea said. An August 2011 editorial in the Journal of the American Medical Association said that as many as 20 percent of soldiers returning from war zones such as Iraq and Afghanistan develop PTSD — a condition marked by emotional numbing, nightmares, flashbacks of terrifying events and severe anxiety. The VA and defense department are making efforts to improve access to care for patients with PTSD, but many obstacles remain and occur at various levels, the report noted. Patients may not seek care because of fears that doing so will harm their military career, because they have to travel long distances to see a mental health provider, or because they can’t take time off from their military duties or jobs to get treatment. Health care providers may have difficulty treating patients because of a lack of training or time and location issues. Organizational barriers may be the result of limited treatment capabilities in combat zones, restrictions on where and when medications for PTSD can be used, and challenges in getting service members or veterans to appointments, the report said. The defense department and VA need to collect more data on barriers to PTSD care in order to better understand them, and any interventions used to remove these barriers should be assessed for effectiveness, the report said. In particular, the report suggested exploring “telemedicine” and other emerging technologies. 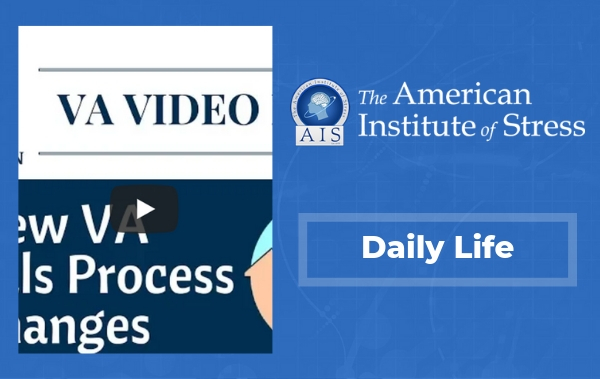 The Institute of Medicine was established four decades ago to provide objective recommendations to U.S. policymakers, health professionals, and others. 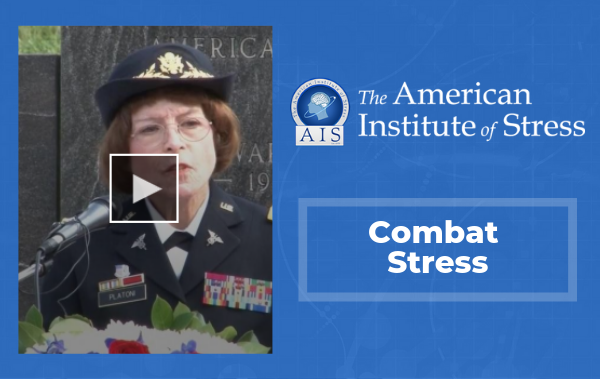 The American Institute of Stress via a dedicated military blog.